I set off for an early morning trip to MINWR on Saturday. The sky looked less than promising for some favorable light as I drove off, however, as I approached Titusville, clear blue skies came through. I made a quick stop at the Max Brewer Causeway and then headed to Black Point Wildlife Drive. My first stopping point offered a abundant display of active birds. There were numerous Reddish Egrets, most whom were boasting their breeding plumages, dancing about as they pursued their prey. There was a diverse group of water birds, including Northern Pintails, a Horned Grebe, Lesser Scaups, Northern Shovelers, Blue-winged Teals, Double-crested Cormorants, Coots, a Lesser Yellowlegs, Dowitchers, Pelicans, and a Roseate Spoonbill (and I'm sure a few other I don't remember). At the Max Brewer Causeway, I saw the usual gaggle of Ring-billed and Laughing Gulls. 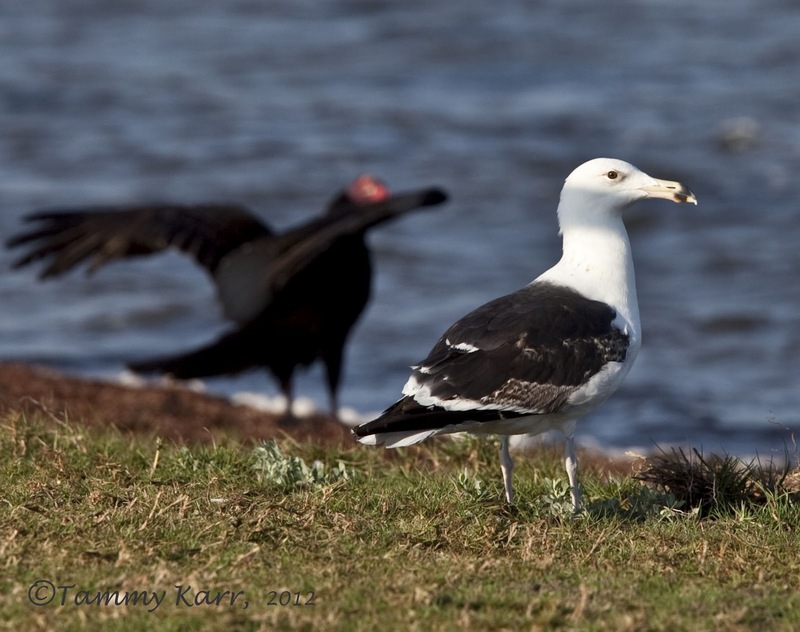 I also saw 4 of my favs, the Great Black-backed Gulls. There were two mature adults, one probable third year, and one first year. They were all equally monstrous in size, however their coloring and bill markings differed. 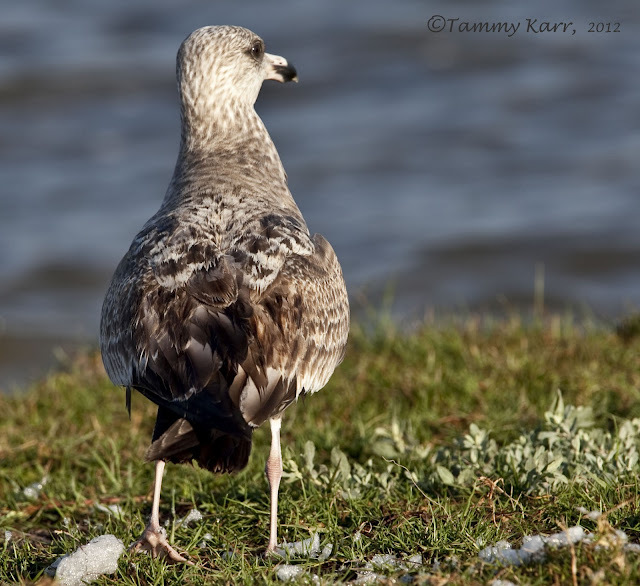 The Great Black-backed Gulls are very skittish in comparison to the other gulls. 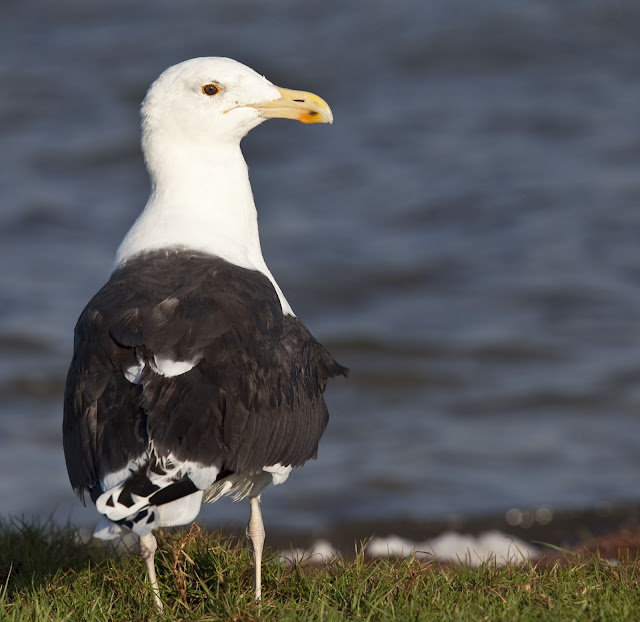 Check out the size of the bill on the third year gull! Very good pictures Tammy.... but the third is so lovely. All the images are lovely Tammy and it sounds like you had a wonderful day. Love those Pintails! Thank you Mia! I love the Pintails also! Glad you saw a GBBG! They are quite impressive gulls! Nice shots Tammy, as always. 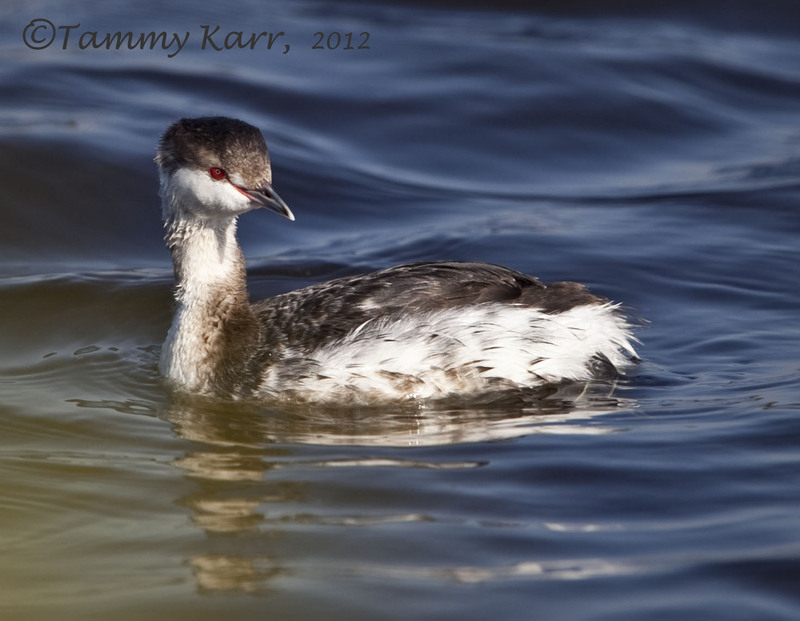 I especially like the Horned Grebe. I've found it so difficult to get up close and personal with those birds. They are elegant, kind of like the Cadillac of ducks! 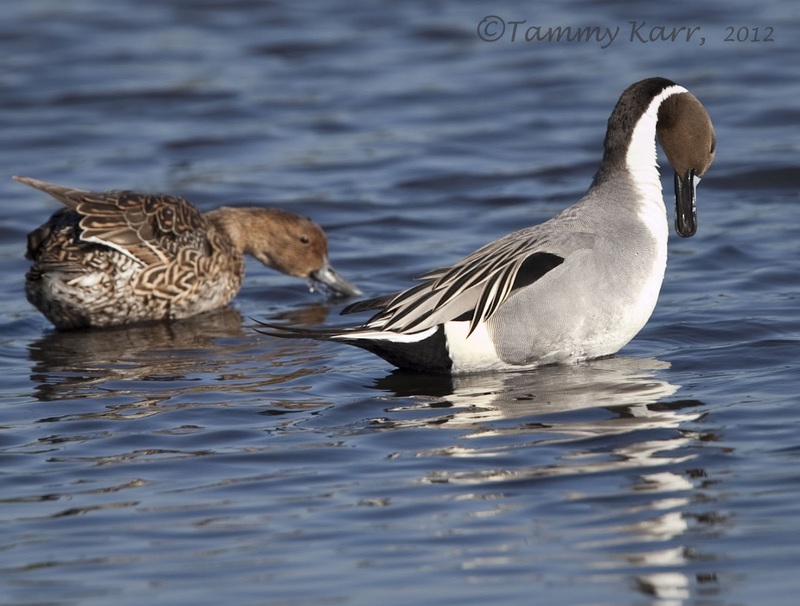 Lovely images again Tammy, Pintails are really smart ducks. Those are some sharp looking pintails there, fantastic photos, im glad your able to share these with us. 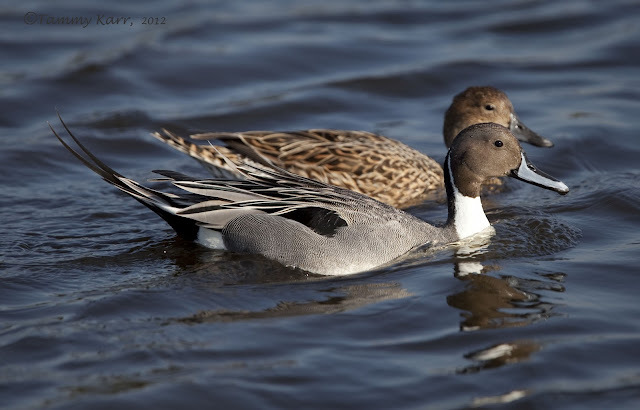 The Northern Pintail is my fave, beautiful photos. Cracking shots Tammy. We have a few Pintail at Reculver at the moment, although the weather has been a bit different by the looks of it, -11 degrees and snow. 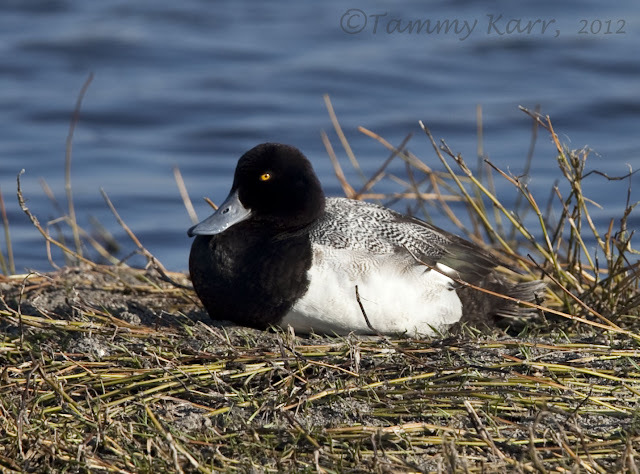 Gorgeous shots of the ducks and gulls, Tammy! I love the yellow eye on the Scaup and the red eye on the Grebe. Beautiful! Greetings from the new follower.